From Kuala Lumpur, Putrajaya to whole Klang Valley. We also cover most of major cities in Malaysia like Ipoh, Seremban, Bandar Melaka, Batu Pahat, Johor Bahru and even Kuching. We are expanding to other states soon. Urgently or by schedule, request a Pomen to come and fix your car problem. 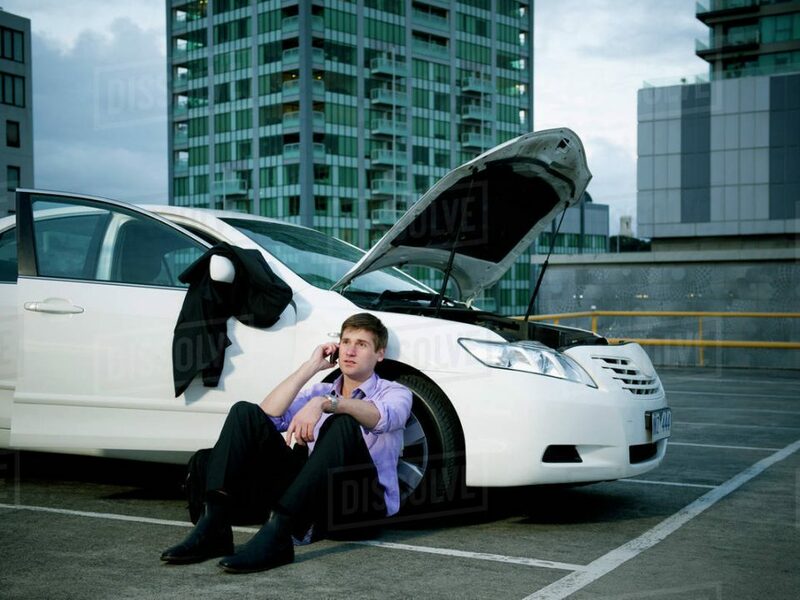 Car battery is the most common and unexpected issue. No worries, Pomen is here to help you. As we had busy schedule, we tend to forget when we should service our car. Pomen is your answer. We come and help you to change your tyre anywhere you are, just seat back and relax. I called my husband to help to change my tyre, it was punctured. If i waited for him , it will take 3 hours because he was having a meeting in Seremban and the traffic was bad. Luckily my husband told me he has Pomen app installed, and someone came in 30 minutes to change my tyre. Thank you Pomen! Everything was done in less than 1 hour. I was about to cancel my date tonight with my girlfriend. Thank you so much!!! Interested to be part of Pomen? 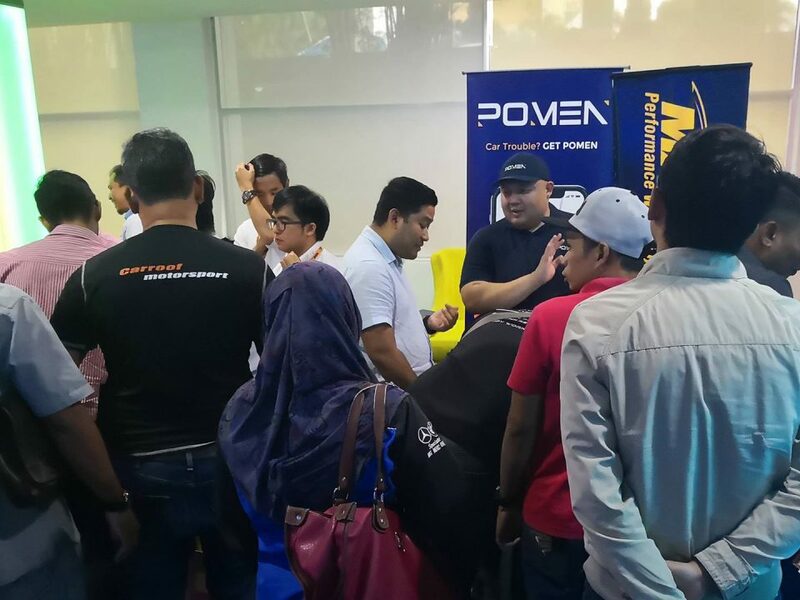 We welcome all workshops to join our Pomen Merchant Programme to enjoy irresistible benefits. 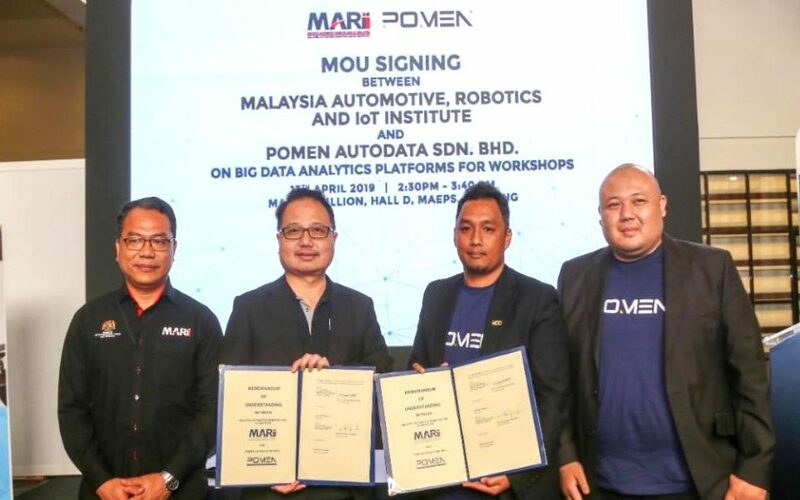 We also welcome industry players to join us as partner and be part of Pomen platform ecosystem. 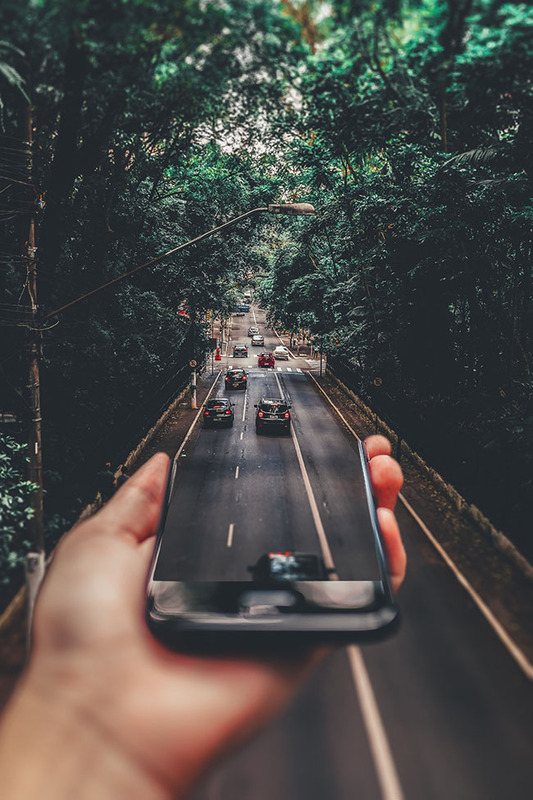 "I'm not easy to impress but this platform is seriously impressive..."
"After years of frustration working with legacy providers, Pomen App finally gives us premium customer experiences and rich data." "Easy to use, service is quick and you see the tow truck coming on map. Great customer service!" "A great innovations to our workshop under WTP." 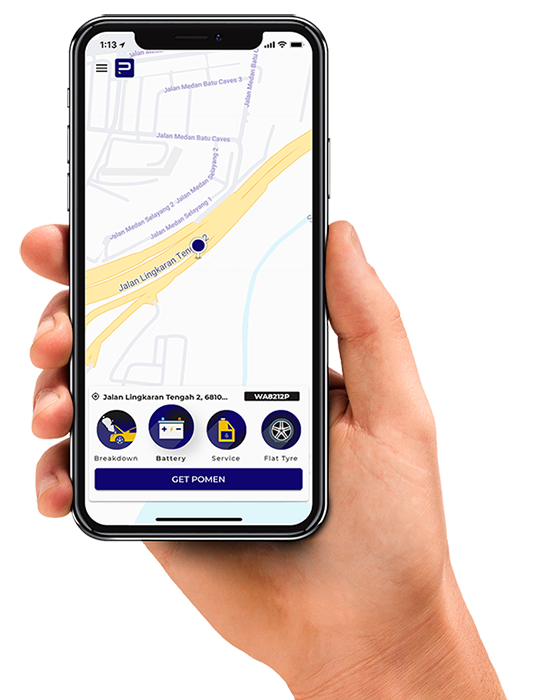 How Pomen App works ? Have you ever had a car problem or issue in a middle of nowhere? And if some stranger come and offer you help, would you trust them? Or if you call someone you knew, and they are coming, how long will it take for them to arrive at your location? 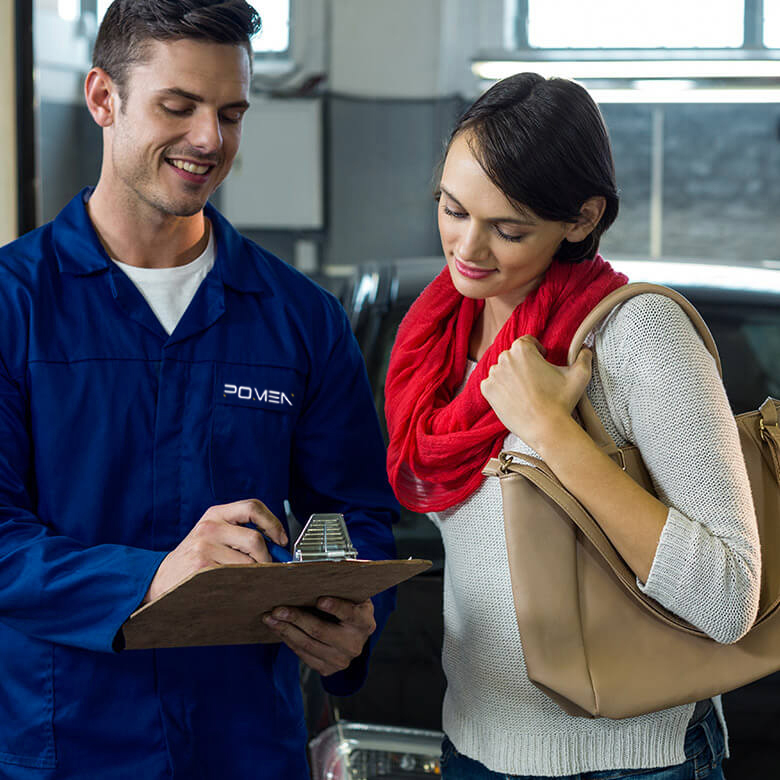 Now with Pomen App, you can conveniently get help from Trusted, Reliable and Certified Pomen Merchant Workshops nearby your breakdown location.